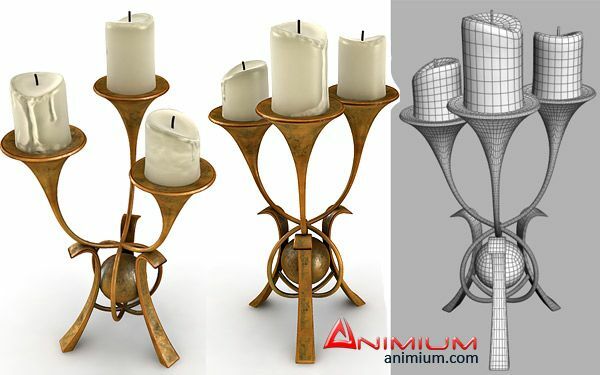 High detailed, high resolution 3d model of candle stand or candle holder. High resolution textures at 2048 x 2048 pixels with normal and specular maps. 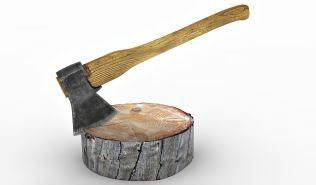 candle and stand or separate objects.